Maximize the backyard of your space and make it very secure for your children to keep playing by installing PVC fences. 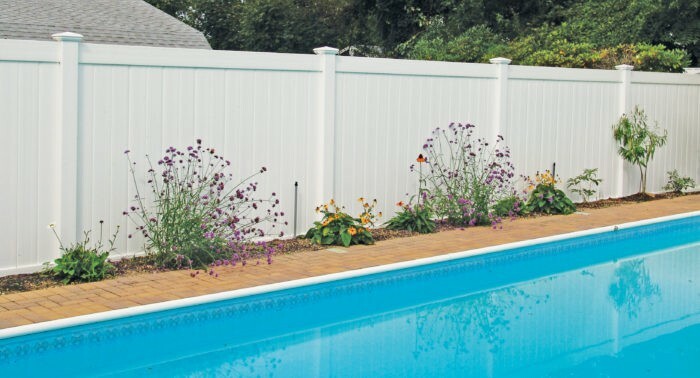 The requirement of the fence is great when you have a pool or when you need some privacy. A fence will add to beauty of the home but they serve different purposes, which is why many people are investing in this privacy fence types. Vinyl fences may be very expensive for some individuals but what they do not know is that the material can last for long, making it the right choice for the fencing. And, the expense you will require to cover setting the vinyl fence will go a long way because maintenance is minimum with this fence type. These fences do not rust or fade. It is not necessary to repaint them at all times, saving you effort, money, and time. Vinyl fences are manufactured from PVC panels that are snap up and pre-molded together. Companies that offer PVC fencing products like South Florida Contracting Services have ensured that all parts come in the right sizes are easy to assemble. Various options of decorating like hardware, gates, and post caps are easy to mix with designs that are interesting like picket fencing. With this flexibility in style and design choices, the toughness and easy installation of the material, there is nothing more to ask for with the fencing. PVC fences are not just long lasting and durable but also resistant to water and sun damages, making them perfect for all climate types. They have the ability to withstand the test of time; some companies provide lifetime warranty for their fences. There was that moment when you would associate PVC with electrical and plumbing products. Thanks to technology, PVC is manufactured for many purposes, specifically when it comes to garden and home fixtures, including fences. PVC is ideal for use in outdoor spaces. 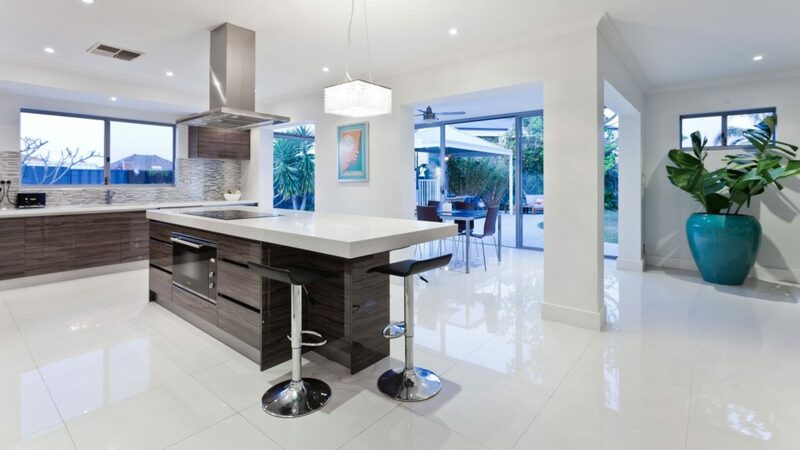 It is resistant to discoloration, corrosion, and all damages of water. Vinyl is a widely used material for signage and furniture. Choices of vinyl fences include privacy fencing, ranch rail fencing, deck railing, and much more. Fence supplies and panels can be ordered from many online shops. Fence panels are available in different colors like gray, brown, red wood, and black. If you wish, you may look for panels of PVC fencing in the color of weathered or cedar wood for natural looks. Heights vary for vinyl fences and it is your decision to choose very suitable height for purposes. Companies like South Florida Contracting Services make fencing in different heights. There is so much to do with your fences and can put them up to irregular shape spaces. You might enhance vinyl fences with pieces like caps and lattices. Wood fences have a lifespan of about ten to fifteen years, while PVC fences can last for more than fifty years. The reason behind this is that they are manufactured from durable plastic referred to as vinyl chloride, which is strong but can withstand up to elements better than natural materials. They are resistant to termite damage, cannot rot, cannot grow mildew, and cannot splinter or fade. They are also resistant to graffiti.